Success comes from strength in numbers! We offer comprehensive services and customisable packages in a pleasant working environment, to simplify the organisation of your events. 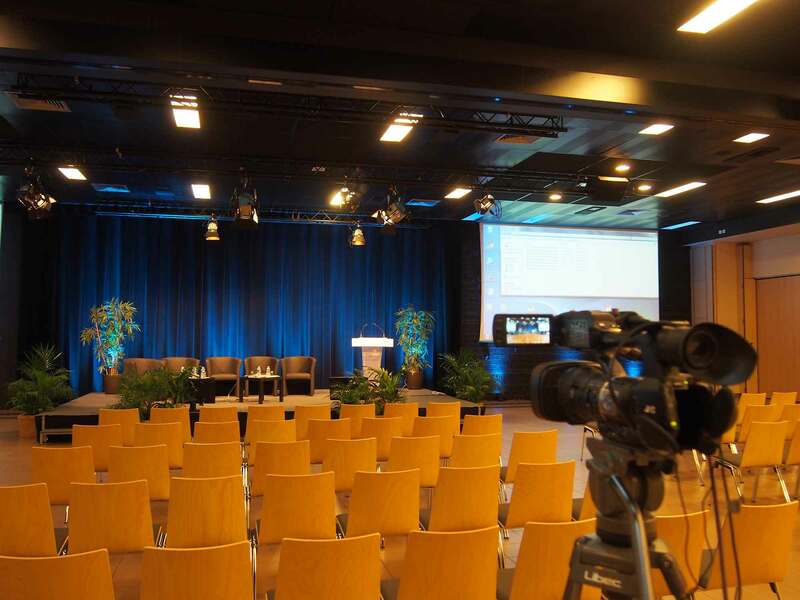 Conference and seminar rooms with variable sizes, offering comfort and a modular set-up for endless, customisable solutions, adapted to your budget. More than 10,000 events hosted since the creation of the Espace Tête d’Or. Possibility of exclusive use of the site, with free, private parking. Do you want to organise a seminar in Lyon? The Espace Tête d’Or is a large space on the edge of Lyon’s city centre, boasting a strategic location since it is situated 5 minutes from the ring road and motorway routes to Paris, Geneva, Marseille and St Etienne. 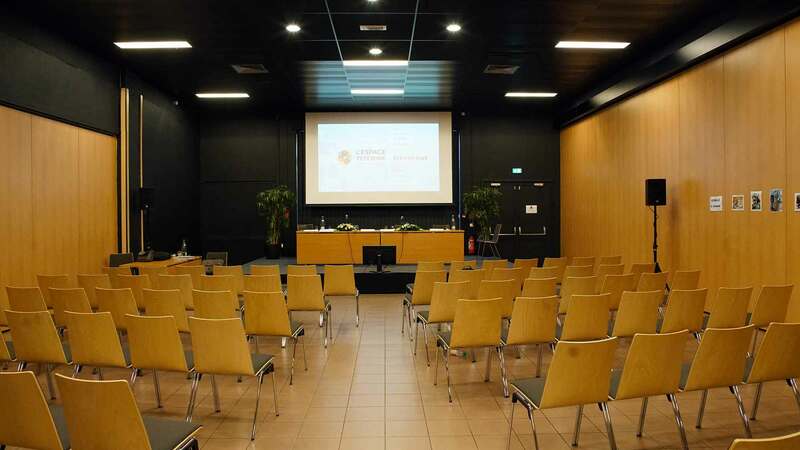 The Espace Tête d’Or is the ideal venue for your seminar or congress in Lyon due to its accessibility (20 minutes from Lyon St Exupéry international airport and 10 minutes from Lyon Part-Dieu Central TGV Station), as well as its optimum comfort. 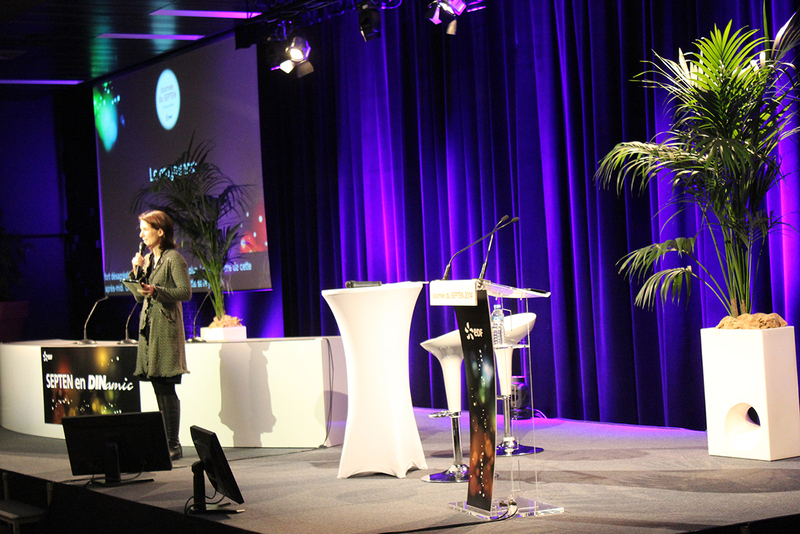 For the organisation of your seminar, the Espace Tête d’Or offers meeting rooms available for your private use, catering areas and an upper level with various smaller meeting rooms. Our team will respond to you as soon as possible. Discover our interactive plan and access the descriptions of our spaces. Visit the Espace Tête d’Or as if you were there in person!